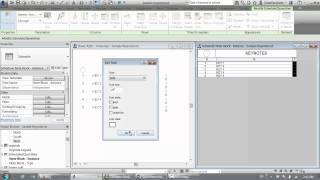 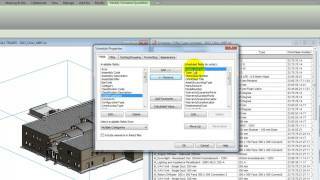 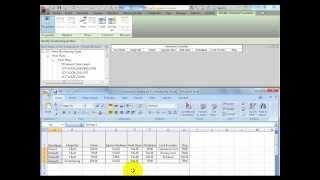 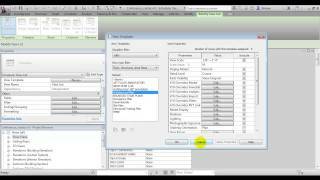 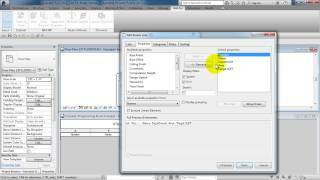 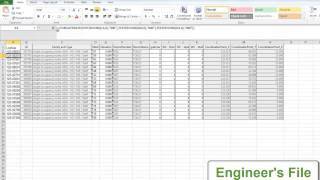 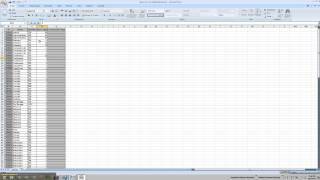 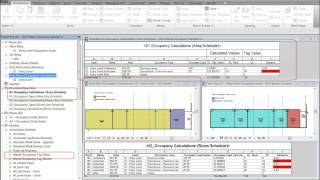 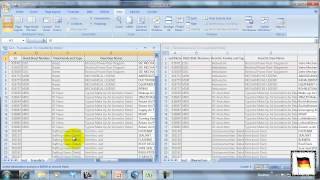 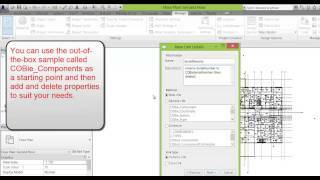 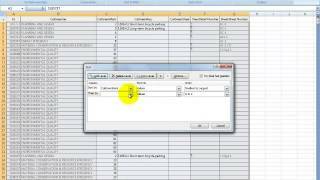 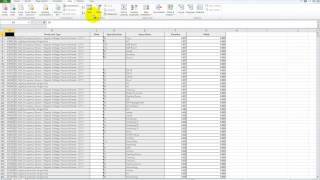 Are you managing engineering data inside Excel and then slowly typing it into Revit? 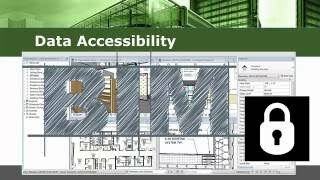 Stop and take a look at Ideate BIMLink! 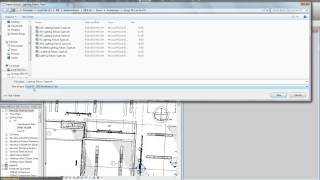 Engineers and MEP designers have unique needs among the population of Autodesk Revit users. 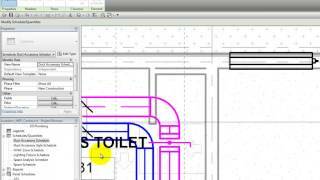 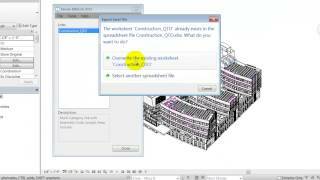 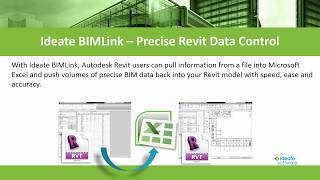 Here you’ll find practical videos with clear information that you can immediately apply to your own use of Ideate BIMLink within a Revit project. 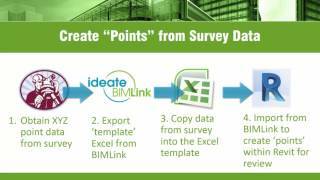 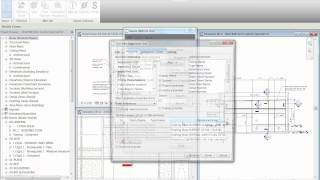 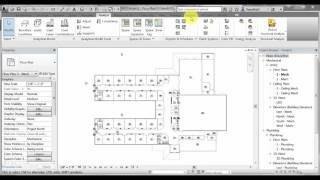 Learn how Ideate BIMLink exports data to Excel for editing, and then imports the changes back into Revit projects. 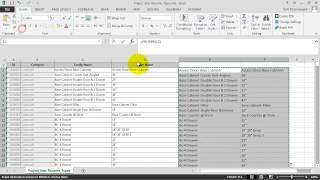 By putting Autodesk Revit data into Excel, via Ideate BIMLink, we open up a host of simple to implement strategies for tackling a variety of naming and numbering problems that confront architects and engineers. 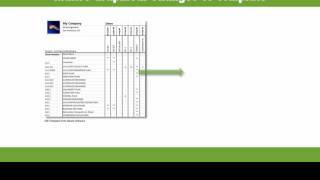 Get the knowledge you need to work smarter, not harder. 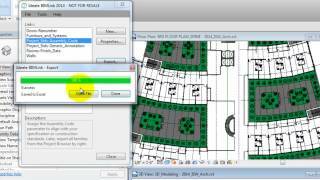 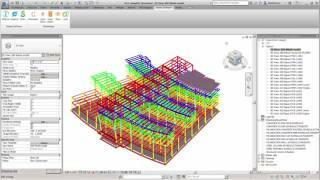 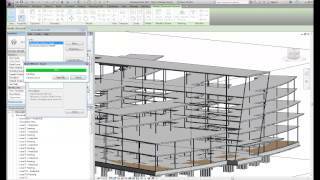 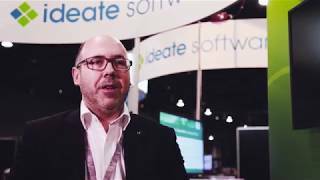 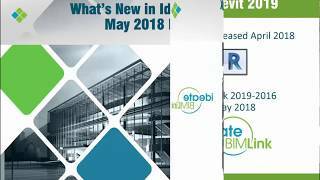 Watch this video to learn about Ideate BIMLink and its business value to AEC firms using the Revit Building Information Modeling platform. 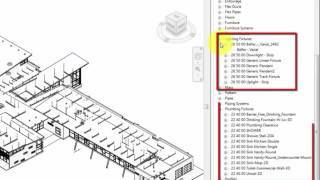 When BIM data is trapped in your Revit project, your staff wastes time, produces unnecessary errors, and ties up internal resources with questions. 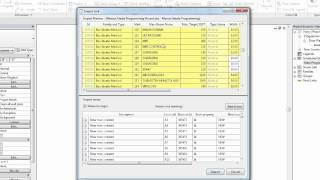 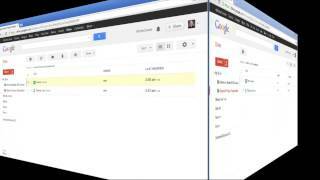 With Ideate BIMLink, data management tasks take a small fraction of the time.